Rua Bruxelas, 01259-020,	São Paulo,	Brasil. 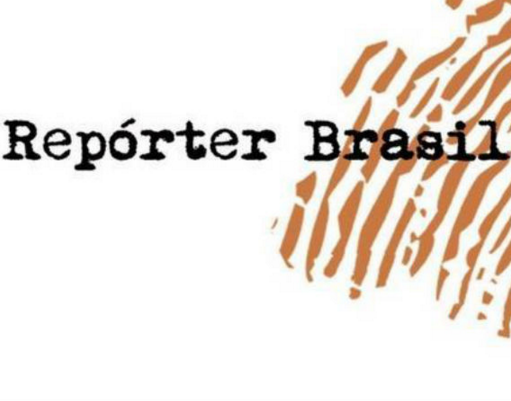 NGO Repórter Brasil was founded in 2001 in Sao Paulo and maintains three permanent programs: reporting human rights abuses, research on socio-environmental impacts of industrial/commodities/biofuel supply chains, and an education platform for the inclusion of human rights’ topics in the school curriculum. 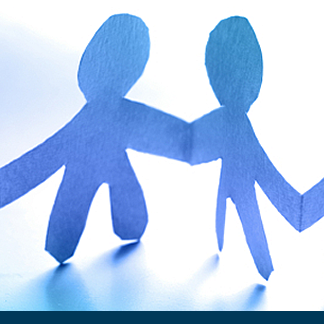 We were awarded in 2008 with the Human Rights National Prize and we are member of the board of trustees of the UN Fund on Contemporary Forms of Slavery. 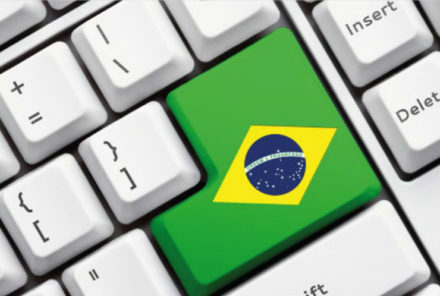 Brazil, the new manufacturing hotspot for electronics? The GoodElectronics Network is happy to welcome three new members!